Could This Bethel Nightclub Shooting Have Been Prevented? Four people were reportedly injured when gunfire broke out at a Bethel bar early Saturday morning, June 24, 2017. According to WNCN News, the shooting occurred at the “Night Train Bar and Lounge on Highway 11,” shortly before 4:00 a.m. Responding officers transported four victims to Vidant Medical Center with injuries. Their current conditions have not been released. The nightclub was apparently the subject of a prior shooting investigation in April, 2017. 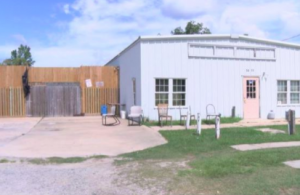 WITN reports, the state “revoked the bar’s ABC permit in May because of a previous shooting at the business.” The “owner of the bar” and “a bouncer” are allegedly now facing charges. Did negligent security contribute to this Bethel nightclub shooting? We represent individuals and families who have suffered a tragic loss or injury as a consequence of negligent property security. 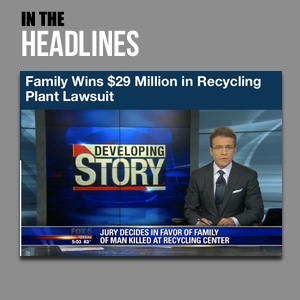 Read Our Legal Take to find out if the victims may have a legal avenue for justice and claims for substantial compensation in North Carolina, or call now for a free consultation with our legal team: 888.842.1616. Generally, property owners are required to protect all patrons legally on the premises from any foreseeable harm. Should the facts of this matter reveal that the nightclub owner failed to provide adequate security to protect those on its premises, the victims may seek justice and elect to pursue legal claims for their injuries.